10 ml e / 0.3 fl. oz. 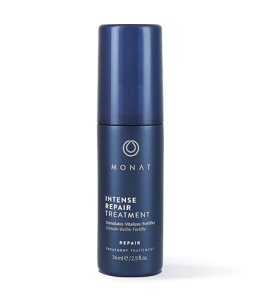 To learn more about Eye Wonder Lash & Brow Enhancing Serum, please contact your MONAT Market Partner. 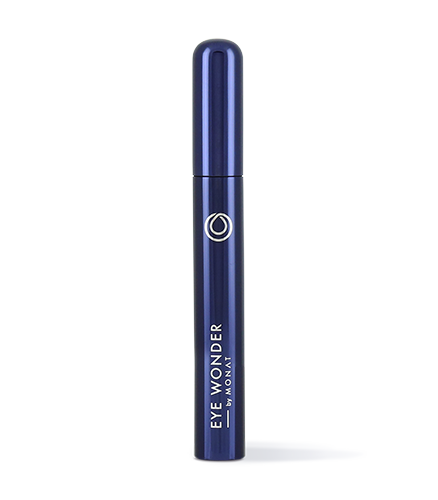 Eye Wonder is a high-performance serum formulated with clinically proven ingredients such as Capixyl™, which helps increase the strength and condition of brows and lashes. 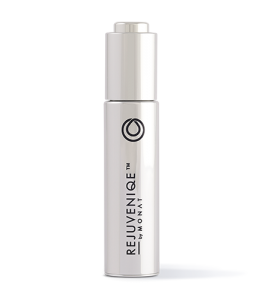 It also contains Fision KeraVeg18, a vegetable-based alternative to animal keratin which helps strengthen and improve the luster of lashes and brows. You’ll wonder what you ever did without it! Some people say the eyes are the window of the soul. What are yours saying? If your eyebrows and lashes are looking less than Hollywood ready, don’t lash out! Eye Wonder is formulated with clinically-proven ingredients, like Capixyl™ and Fision KeraVeg18, a vegetable-based alternative to animal keratin. With just a swipe of our high-performance serum, you’ll be on your way to strong, lustrous, flutter-worthy lashes. For lashes: Apply a thin layer of product twice daily on makeup-free skin along the base of the upper and lower lash line (where eyelashes meet the skin). For maximum results, apply in the morning and in the evening during 28 consecutive days. For brows: Apply twice daily on makeup-free skin using short upward diagonal strokes on the eyebrow and use tip of finger to dab in excess and aid absorption. For maximum results, apply in the morning and in the evening during 28 consecutive days. Allow product to dry for 7-10 minutes before applying makeup. Capixyl™ and Fision KeraVeg 18. 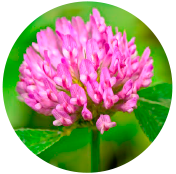 Water, Hydroxyethylcellulose, Butylene Glycol, Trifolium Pratense (Clover) Flower Extract, Acetyl Tetrapeptide-3, Tocopherol, Wheat Amino Acids, Soy Amino Acids, Arginine HCl, Serine, Threonine, Dextran, Benzyl Alcohol, Ethylhexylglycerin.